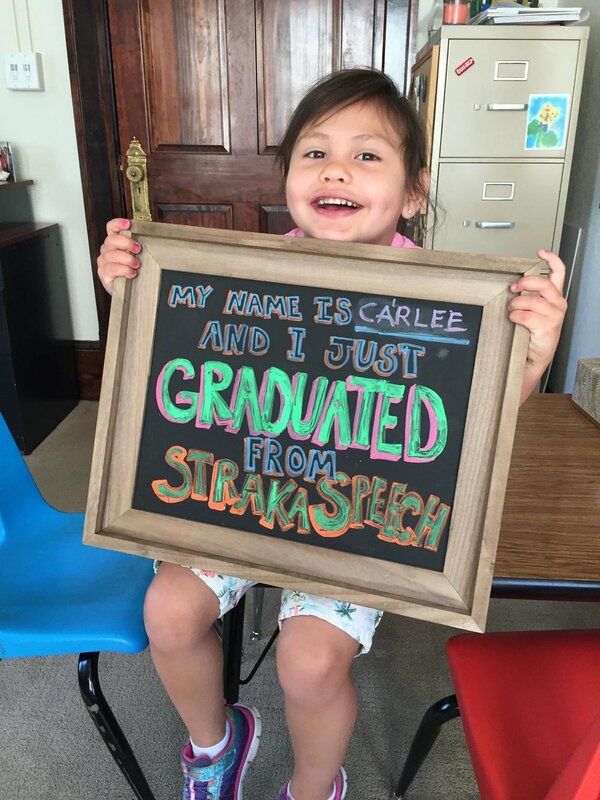 Open since 1991 in Colorado Springs, Straka Speech provides private speech, language and social communication therapy by skilled, certified Speech-Language Pathologists. Our therapists address articulation, verbal language, augmentative communication, social/pragmatic language, autism communication needs and more in children and adults. To make an appointment or to learn more, please don't hesitate contact us! We are so proud of our graduates! These kids have all worked hard to reach their goals and their smiles show the confidence they gain as they improve. 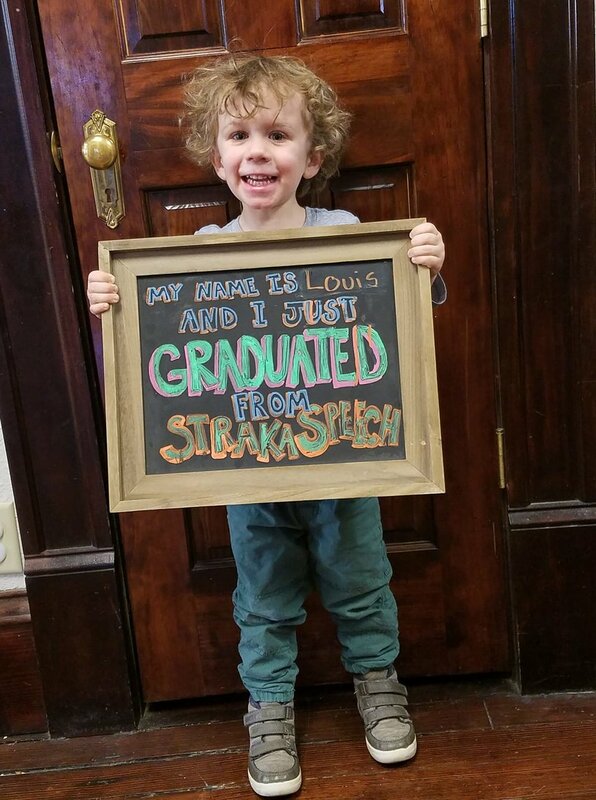 We love what we do and love helping families see success!